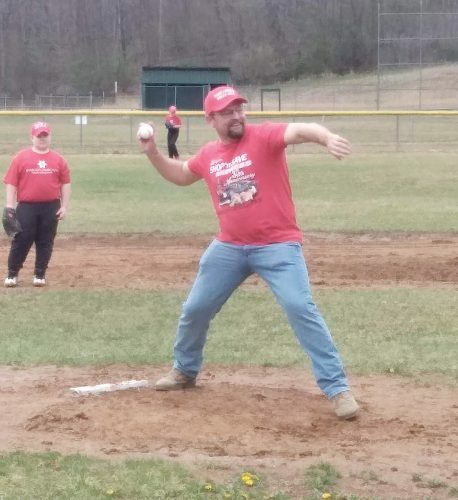 FRANKLIN – Timmy Thorne twirled a five-hitter as Pendleton County handed Moorefield a 6-1 setback Wednesday night in Potomac Valley Conference action. Thorne, a senior, struck out four and walked just one. Thorne went 3 for 4 on the offensive end, knocking in a pair of runs with a triple and two doubles. Grant Evick went 1 for 4 with an RBI and Cameron Kisamore was 1 for 2 with an RBI for Pendleton County. The Wildcats (8-3) will now compete in the McDonald’s Classic this weekend in Harrison County. 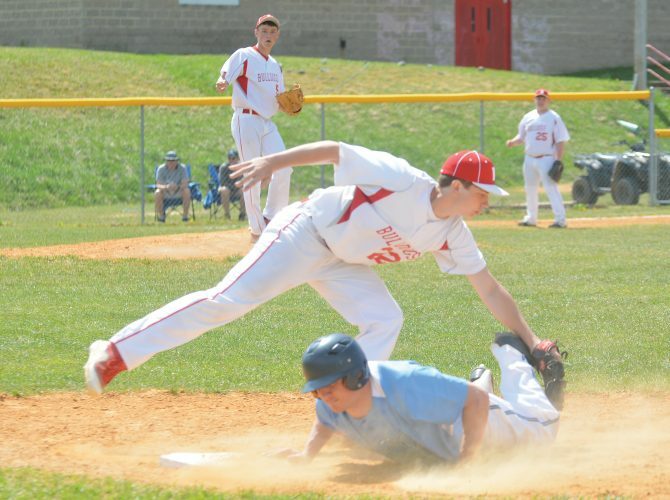 They will battle Lincoln at 2:15 p.m. on Friday at Bridgeport High School and will face Notre Dame at 3:15 p.m. on Saturday at Frank Loria Field in Clarksburg.